I am delighted to bring you a tour of a lovely home tour just in time for Diwali :) This charming home belongs to Sruthi. I have featured Sruthi's sun room on MDC before and you can read about it here. I asked Sruthi to describe her home and her style in her own words and here's what she had to say "I am Sruthi, a blogger at The East Coast Desi. I live with my Husband (Giridhar) and 6 year old son (Pranav) in Virginia. 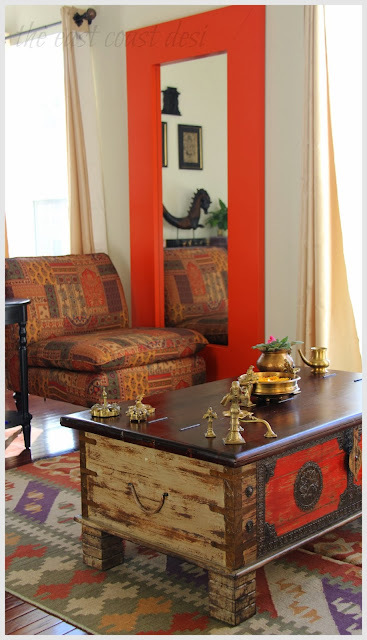 My husband Giridhar and I believe that our home should reflect our personalities, style sensibilities and our Indian roots. Being away from home (India) made us realize our love for all things Indian. 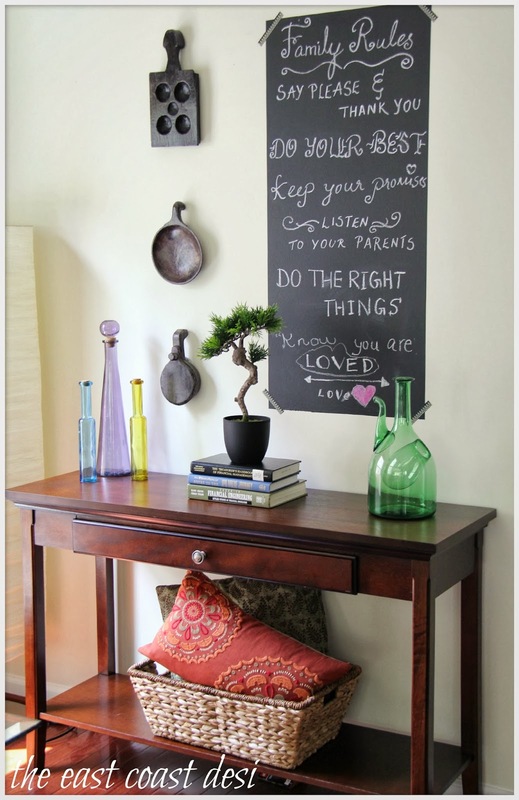 That set off the basic eclectic theme that we planned to carry out throughout our home . We also treasure all the ancestral pieces that we have inherited from our family. We like surrounding ourselves with pieces that have traces of time and a story to tell." 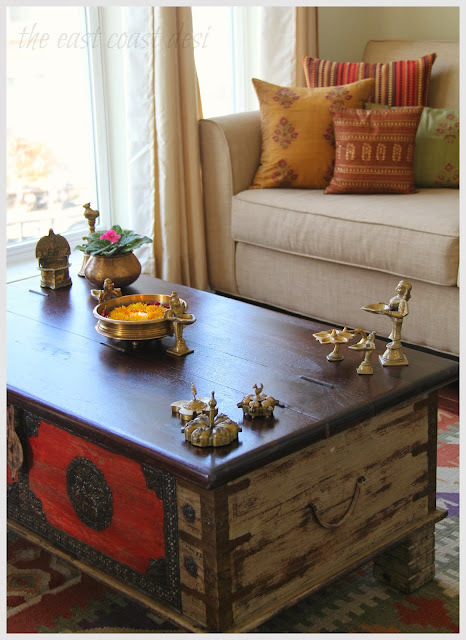 Sruthi's home has a character and attention to detail which I like. 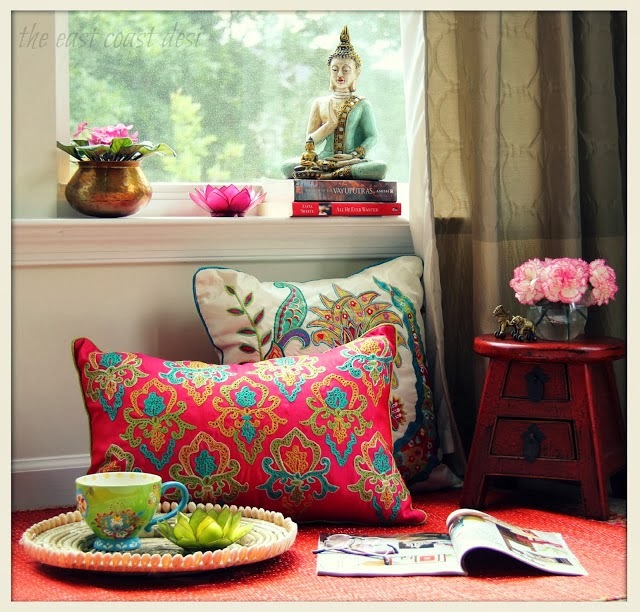 My favorite corner of her home is definitely this one......I like how calm, serene and beautiful everything looks!! 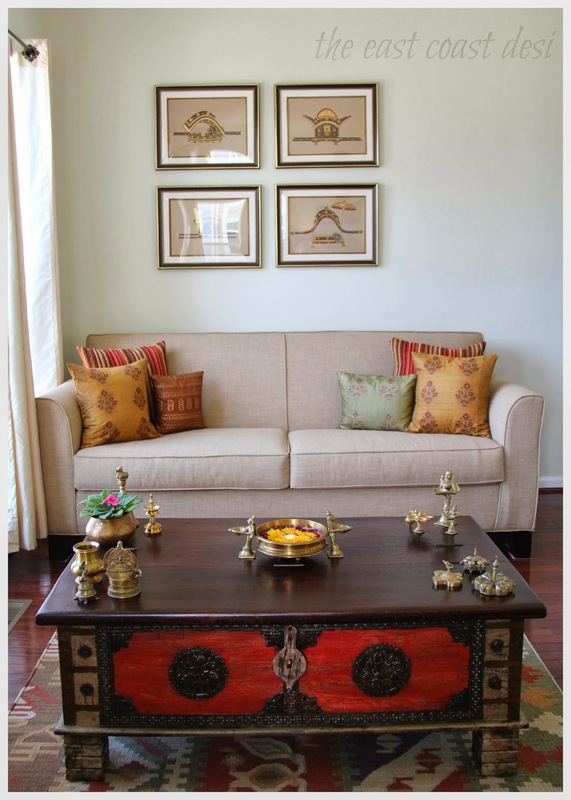 "The art above the couch in the picture below, is a collection of hand painted palkis/palanquins that were bought at a craft sale back in Bangalore. They were framed with Fiber glass and carried all the way back here with "Fragile" taped to all sides of the suitcase." "The knick-knacks on the coffee table are a blend of antiques that are family heirloom pieces and new pieces that we found on our travels. My prized possession has to be the lady with the lamp that belonged to my great grandmother. 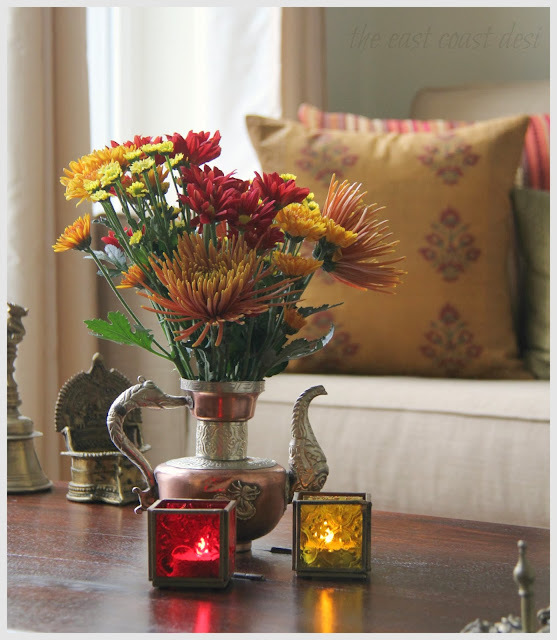 I also have copper pan daans, brass beer mugs and brass lamps that are heirloom pieces. I cherish them with my heart and soul. I have to say that I have inherited my style sensibilities from my parents who are avid antique collectors". "Our basement is the only room that has a western influence. This is our media/entertainment room. We usually entertain a lot of guests here. In the winter with the fire place on, it’s a great place to cozy up. The sun burst mirror was a family project. We did it together and it turned out great". Another favorite corner of mine from Sruthi's home!! Images: Sruthi via The East Coast Desi and subject to copyright. 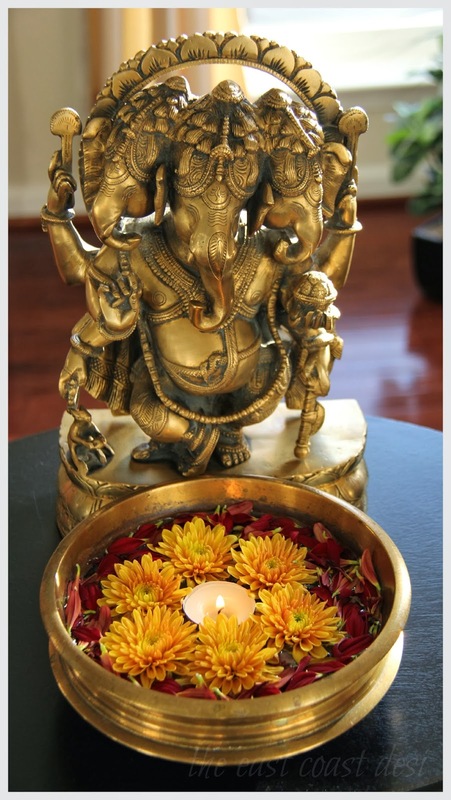 Sruthi, you have a beautiful home. Its an absolute pleasure to feature it on My Dream Canvas. 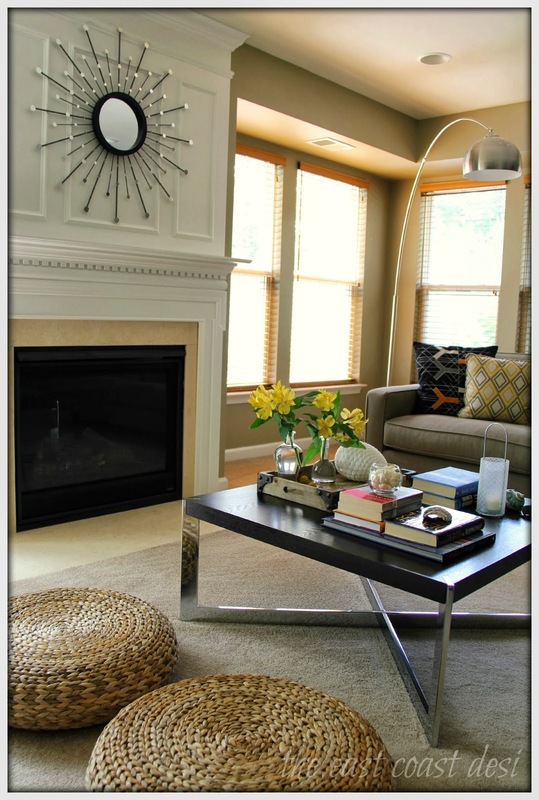 I am sure my readers will enjoy your home as much as I have! When Shruthi posted a preview pic of her home for Diwali, I wanted to see the whole space! So glad you brought it to us, Anu! Loved your home Shruthi! 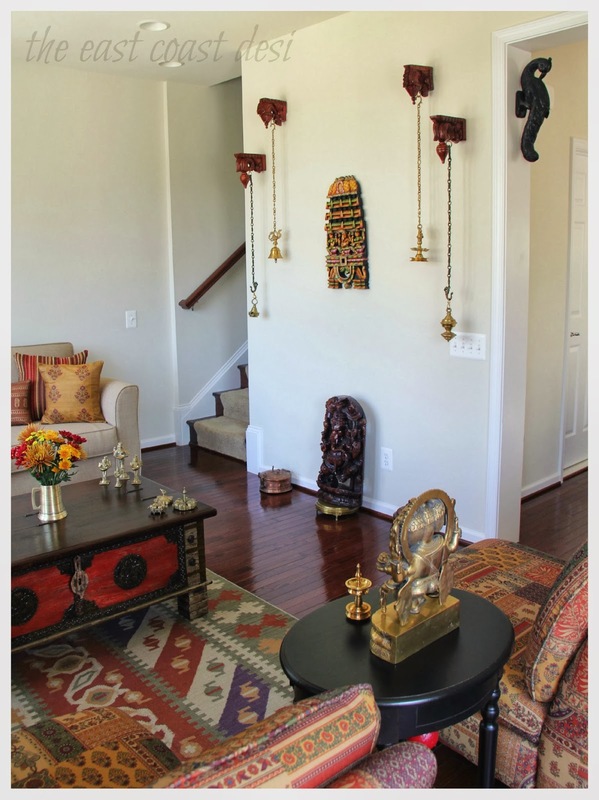 You have a gorgeous home, Sruthi! Love how you blended the ethnic look with the contemporary. 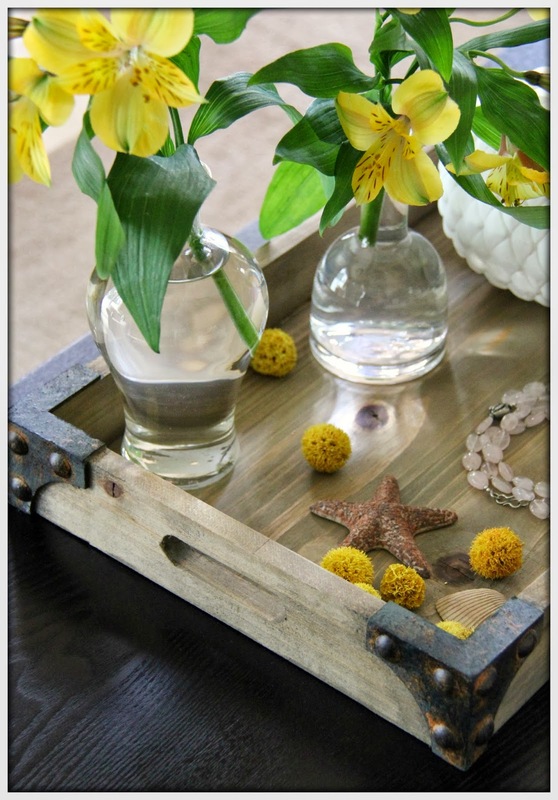 I especially like your collection of cushions:) This coffee table is one of my favorites. Please link to Designing Life's 1st Linking Party! I accidently stumbled across your blog and oh boy!! am glad I did.Both your and Sruthi's home tour was a feast to my eyes. I am literaaly mesmerized by the décor. But I have to say I am a little bit disappointed 'cos though it claims as a home tour its not in the actual sense. 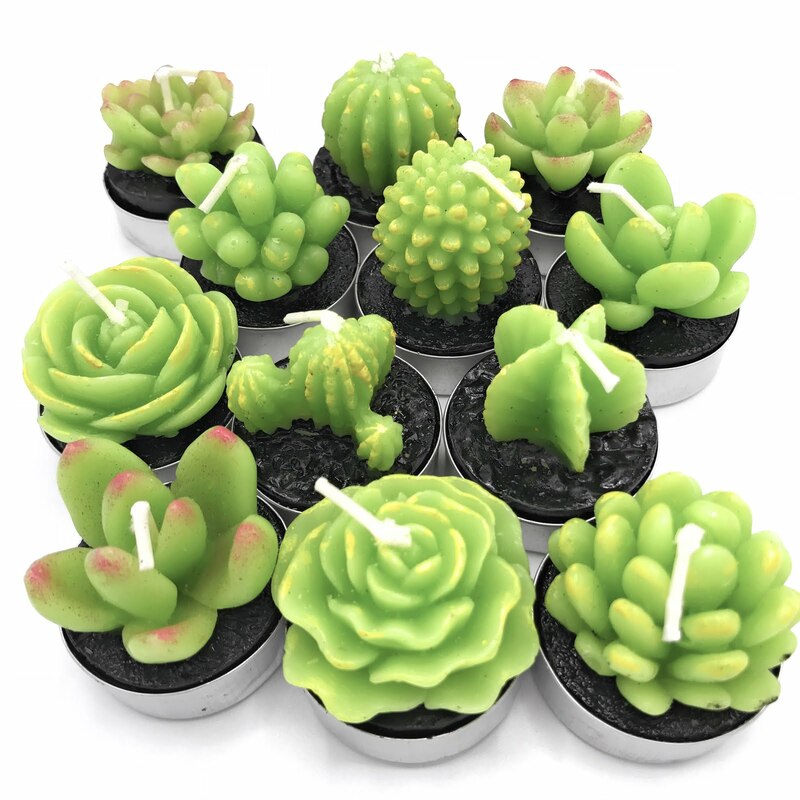 Usually in home tours you will get to see each and every room and from every angle.May be I am too eager to see all mouth watering treasures in your home!!!. Hopefully in the nearest future I will get to see more of your home. Thanks for sharing.